Posted February 2nd, 2018 by Amara Gromm & filed under Archived Events. More than 100,000 acres burned in the October wildfires, including hundreds of homes along Sonoma County’s streams and creeks. This scale of disaster has a sizable and devastating effect on our water sources. As winter rains pick up, they add the serious danger of hazardous materials entering our waterways, soils, and groundwater. The burn area includes 617 streams and creeks, each with numerous damaged home sites in water runoff zones. Clean up efforts are moving as quickly as possible, and we are grateful for Cal Fire’s efforts — but the enormous extent of the fire damage often means that high priority hazards can be overlooked. For example, days before our first rain, electrical wires lay scattered in Mark West Creek, along with arsenic- and creosote-pressure treated wood debris from 38 different bridges. Based on our local knowledge, relationships with landowners, and our direct link to state cleanup agencies, SCCA members helped to target and mobilize State Agencies to get the toxic debris removed in a matter of days, just before the rains hit. This is difficult and intricately detailed work, beyond the capacity of any single agency or organization. Every single dwelling site needs our attention, compassion for the owners and our help to contain the most immediate threat from of toxic ash and rain runoff into waterways. We have a narrow window to prevent mass contamination through this rainy season, and it will need us all to step up. This means closely coordinating all actions. Grassroots groups move nimbly, but government which tends to be slower, has the resources. We need to communicate consistent best practices as a community and align our monitoring efforts. If we want to build community trust, and protect ourselves and natural ecosystems from toxins, we must not work in silos. We simply don’t have the time for it. This is where grassroots shines. And we’ll need your help. Take an Action! To volunteer go to SonomaCounty.Recovers.org or contact us to learn more. In a matter of a week, over 15,000 family, friends and neighbors lost their homes to the largest wildfires in California history. And now, six weeks later, the second wave of impacts are hitting. While fire survivors navigate a complex bureaucracy that regulates rebuilding, renters are displaced daily as rent prices soar in an already compromised housing market. 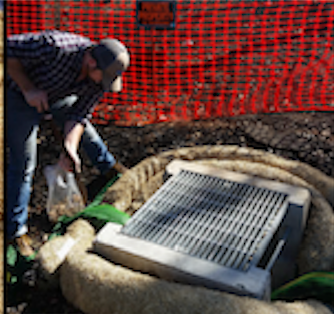 Every day, Sonoma County Conservation Action takes regular calls from fire survivors who need help to mitigate toxic runoff and erosion around their property. Their anxiety over toxic exposure is palpable. Sadly, this disaster’s impact is not yet fully realized. Part of Sonoma County’s beauty is the enormous amount of goodwill that springs up in the face of tragedy. As a grassroots organization built on people power, we know the capacity of our community when effectively mobilized. But leveraging this outpouring of support requires channeling it, and quickly. So far, donated goods have sat in storage as families scrambled daily for basic necessities. Without effective needs management systems in place, these resources would be lost. 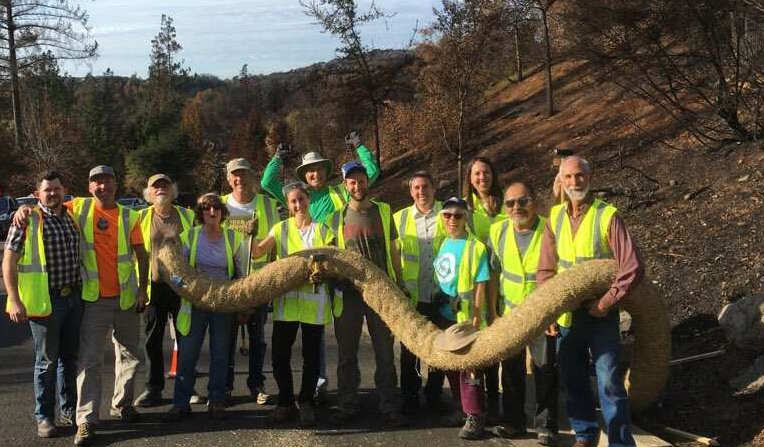 To bridge this clear gap, SCCA spear- headed the launch of Sonoma- County.Recovers.org. This is a locally- managed, people-powered disaster relief platform, used across the nation in communities like ours when they face enormous devastation from hurricanes, fires or other natural disasters. We knew that the County and survivors would need a nimble, simple and bilingual tool to keep everyone in- formed, to quickly distribute donated goods and to communicate to volunteers. We foresaw the need to match requests to resources in real-time across dozens of organizations and agencies, through a shared platform. Kerry Fugett, our ED, contributed her database background, and combined it with our SCCA network, to help guide the energized volunteer launch team of six as we kicked off the site’s implementation. Over a week of daily conference calls and never-ending texts passed before we even met in persons. Through the SonomaCounty.Recovers. org website, we are able to offer personal support to displaced folks. With over 50 organizations sharing this platform, we’ve collectively helped over 1,200 people, received thousands of donations, and signed up over 2,800 volunteers seeking to contribute to our local recovery efforts. Over 25 years of grassroots organizing prepared our response to this unique and tragic disaster — we have empowered our community by connecting people to action. Normally we are pushing them to the polls to support good candidates, or to town halls to advocate for better policy; we used that same methodology to put them in touch with their ailing neighbors, our shared watershed recovery efforts, and the community that needs their attention, skills & goodwill. Take an Action! To learn more or request support, donate or volunteer, visit SonomaCounty.Recovers.org. Posted November 21st, 2017 by kerry & filed under Archived Events. The devastation that hit Sonoma County residents, students, small business owners, workers and our environment during the recent wild fires has been enormous. With well over 7,000 structures destroyed, our community has had to come together like never before. 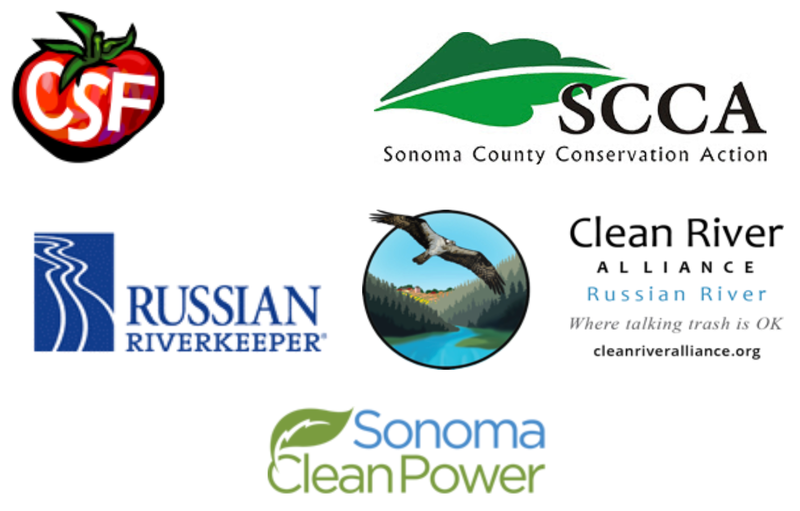 As a leader in grassroots mobilization, Sonoma County Conservation Action stepped in on day one to help our community stay informed, work together and develop a platform for long term relief coordination. To do this, we helped launch the SonomaCounty.Recovers.org website. SonomaCounty.Recovers.org is a locally-managed bilingual website that works with local organizations, government and volunteers to help fire victims meet their individual needs without delay. By leveraging the national Recovers.org community-powered disaster relief platform, we were able to start pulling together thousands of volunteers and donations in a matter of days, matching them to real-time needs in our community…by the minute! With over 50 local organizations working together on the backend of this site, we have already been able to meet over 150 individual needs in our community. With over 40 trained volunteer “matchers” on the backend, we are actively matching individual needs to resources in real-time as they are submitted on the website. Fire victims can easily use the site to log a need for assistance, goods or services. Community members can offer a donation or sign up to volunteer, noting their specific skill set and availability. This easy sign-up process, multi-organizational collaboration and up-to-date recovery information makes this the most powerful site for helping meet the individual needs of our community following this crisis. Simple, nimble and accessible, it has forever changed how communities can collaborate to support each other during and after a crisis. If you know of an organization involved in disaster relief, invite them to use this tool! It’s free of charge and available to our local non profits to facilitate coordinate and collaboration. They just need to go to SonomaCounty.Recovers.org and apply as a representative of a local organization. 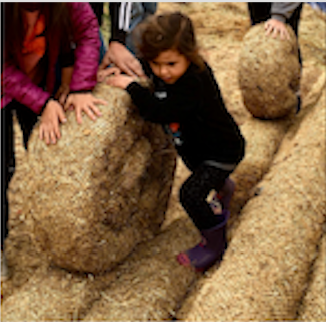 If you are interested in volunteering as a community need “matcher”, please email sonomacountyrecovers@gmail.com with “Matcher” in the subject line. Donations can also be logged on this site. When a need is submitted that matches your donation offer, we’ll make the connection! Together, we can not only re-build our community, but we can create a more resilient, equitable and networked community and healthy ecosystem. Posted August 31st, 2017 by kerry & filed under News. I am returning Senate Bill 649 without my signature. 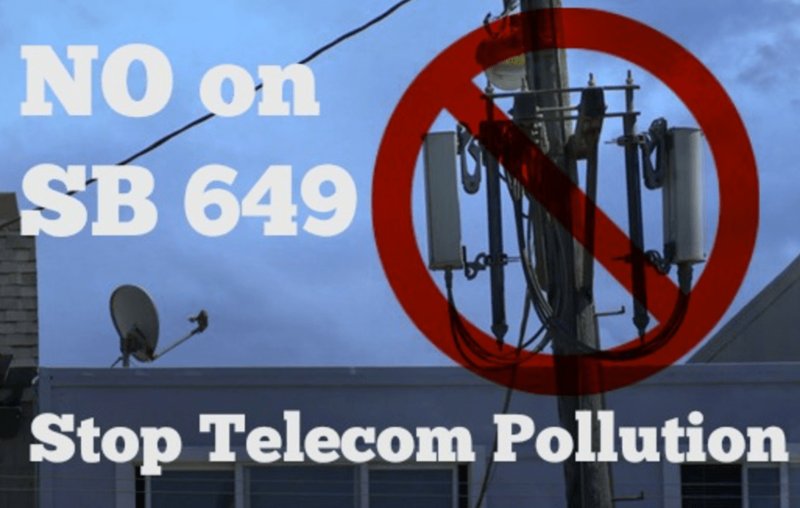 This bill establishes a uniform permitting process for small cell wireless equipment and fixes the rates local governments may charge for placement of that equipment on city or county owned property, such as streetlights and traffic signal poles. There is something of real value in having a process that results in extending this innovative technology rapidly and efficiently. Nevertheless, I believe that the interest which localities have in managing rights of way requires a more balanced solution than the one achieved in this bill. Posted August 14th, 2017 by kerry & filed under News. We are excited to have our beautiful Sonoma Coastline highlighted in the recent KCET and Link TV’s “Summer of the Environment,” video series, a state-wide project intended to ignite compassion and action for helping to save and heal our planet. This short video offers a beautiful overview of the history of Bill Kortum, co-founder of Sonoma County Conservation Action, and our community’s dedication to protect the Sonoma County coastline. A story that winds it’s way from the 1960s to today, it highlights development pressures along our coastline and reminds us how important it is to safeguard the unique ecosystems we have in our own backyard. A story of perseverance, collaboration and grassroots advocacy, this video captures the gift we have in our coastline. Enjoy!